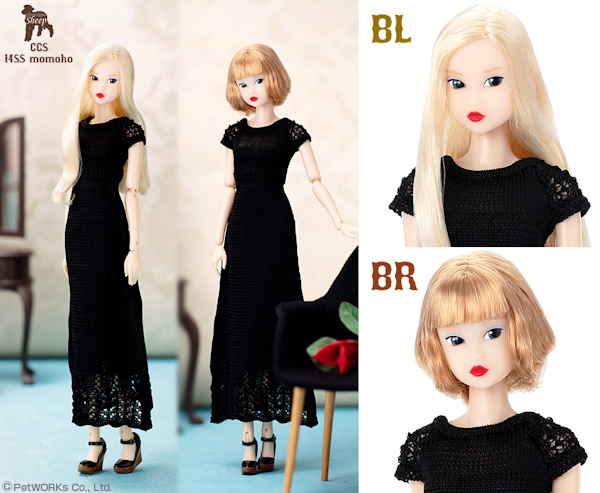 Petworks is going to release CCS 14SS Momoko BL. Will be released early May 2014. You can purchase her at Petworks online shop and through other retailers.